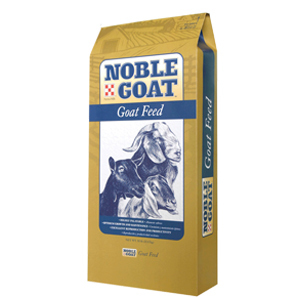 Noble Goat™ Charge Concentrate is a 36% protein pellet designed to be mixed with local grains allowing customers the option to “customize” their goat’s rations during the growth, development, lactating or maintenance life stages. 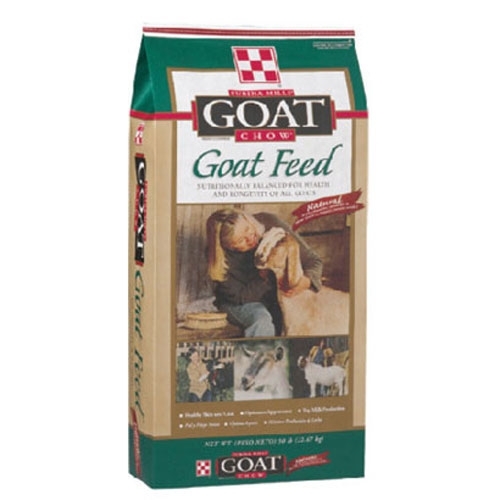 Mix at a rate of 20% to 35% along with ingredients like corn, oats, sunflower seeds and molasses to develop a diet that meets your goat’s exacting needs. Noble Goat™ products deliver the nutrition and performance you expect. Try Noble Goat™ charge concentrate and see the difference it can make in your goats’ overall growth and health! Noble Goat™ Charge Concentrate is an all natural protein concentrate designed to provide balanced nutrition for dairy and meat-type goats. 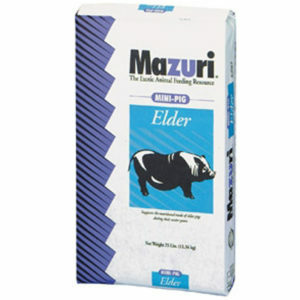 Mix into dry grain mixes, total mixed rations or top-dress on grains and feed along with hay.